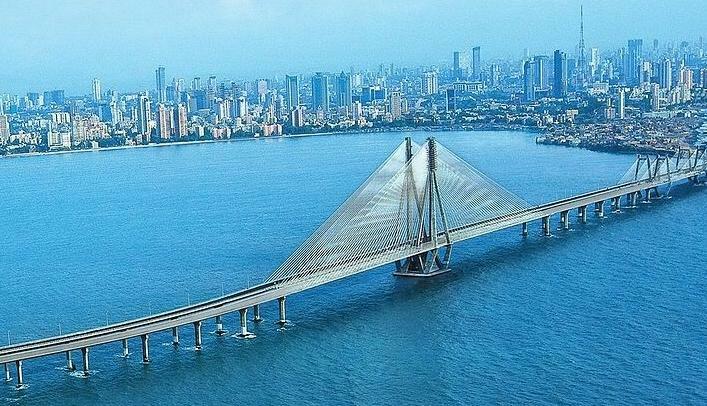 Have you ever thought, India is actually wealthy a lot, but we only see its outer shell. According to one survey Indian is world’s number one country for accumulating gold. Every Indian family possess some gold, and this gold never invested in any business or bank. This gold are in the form of jewellary and other items. The other major gold reserve is in our temples. It is found that thousands of hundreds of worth gold materials are in possession of alone Venkateswara Temple, Tirumala and other major Hindu Temples all over India. We all know India were once called “Golden Bird”(sone ki chhidiya) this is all because India is a very rich in the age and invaders invade and looted all those precious metals and ornaments. Any why we still have those glories. 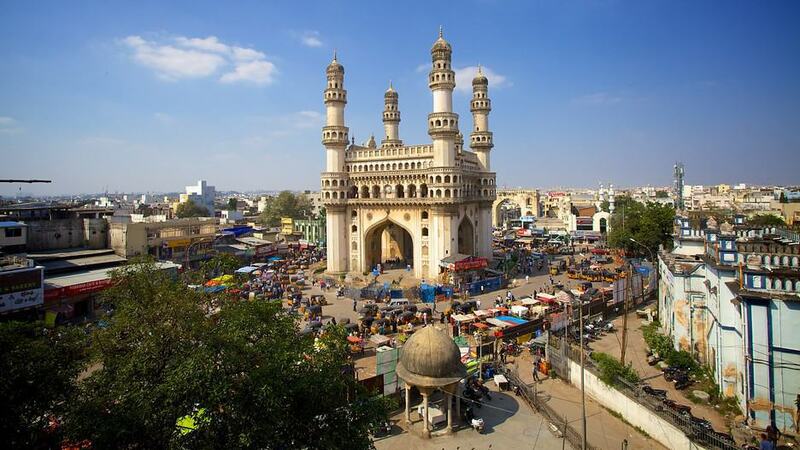 Here we are mentioning some of India’s wealthiest cities. Chennai: 6,200 millionaires and 4 billionaires Total wealth: USD 150 billion. 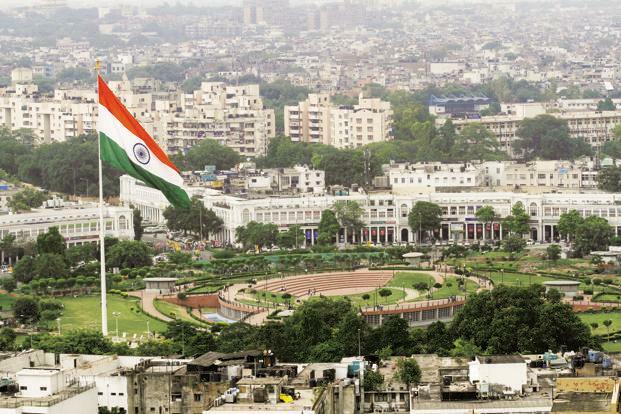 Gurgaon: 3,600 millionaires and 2 billionaires Total wealth: USD 110 billion. Though Gurgaon is changed to GuruGram this year by the Govt. of Haryana. 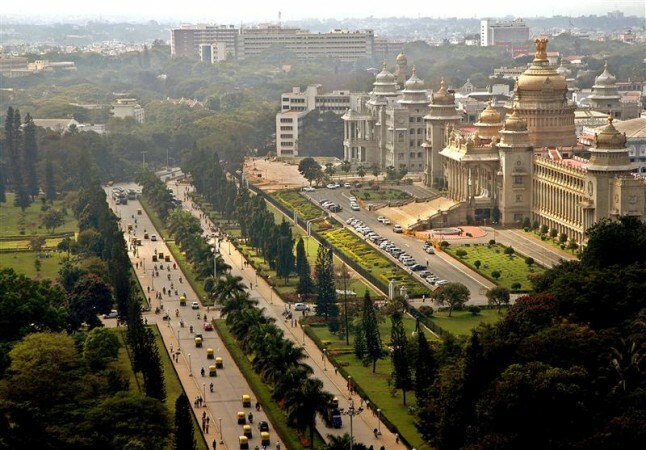 This city is growing fast as an IT Hub in Northern India. Ahmedabad is one of the most vibrant cities of Gujarat with a GDP of 64 Billion USD. Surat’s estimated GDP is 40 Billion USD. Surat is known as the Diamond Hub of the world. Hope you guys enjoyed this article. And all Images are taken from Internet. Next A Ghost Girl Became Instagram-Famous Overnight. How? Read Her Sad Story..